Prezentare (Fretted). 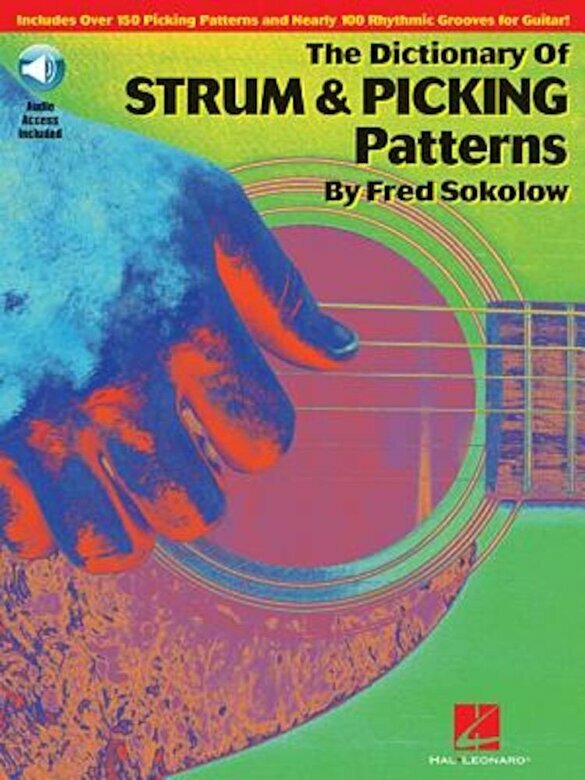 If you play rock, blues, country, pop, soul/funk, heavy metal, jazz, or folk, here are all the strumming and picking patterns you need. Over 150 patterns and nearly 100 rhythmic grooves help you cover any musical situation. Styles are cross-referenced. The book includes tablature, music, and a recording of every pattern, plus tips on equipment and effects.